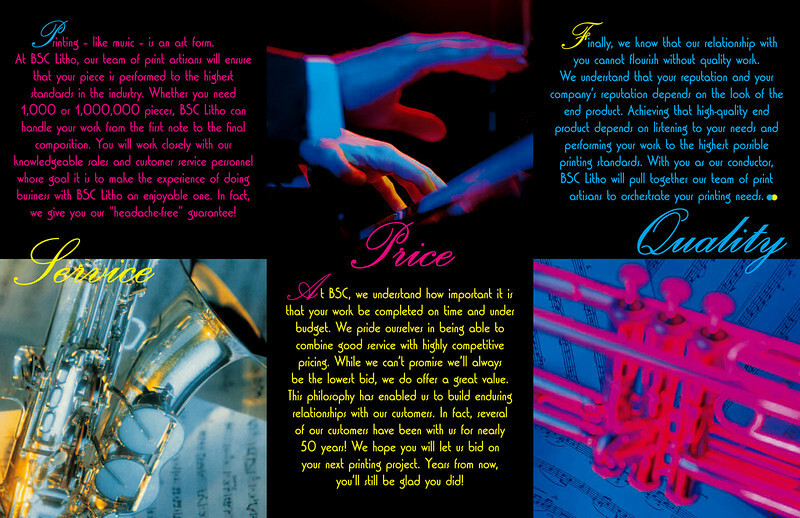 Brochure for a printing company. We did the writing and design. Coordinated with a greeting card campaign.